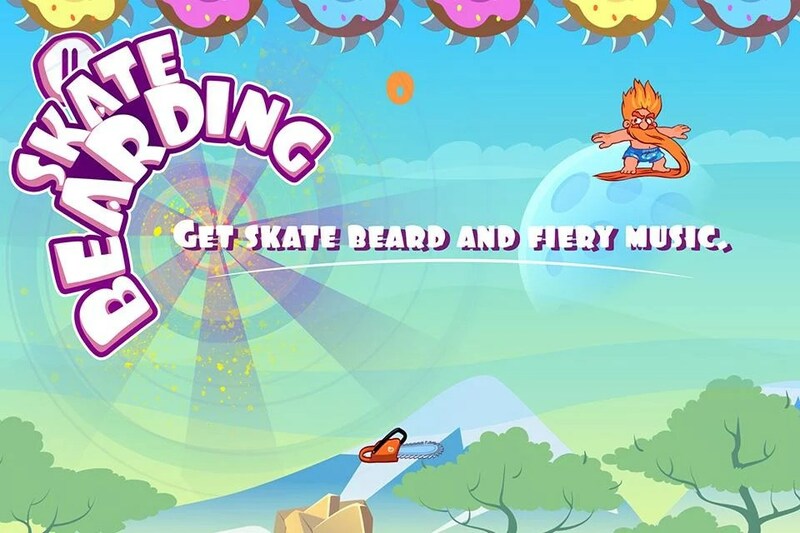 Skate Bearding – Games for Android 2018 – Free download. Skate Bearding – Hilarious haircut simulator. 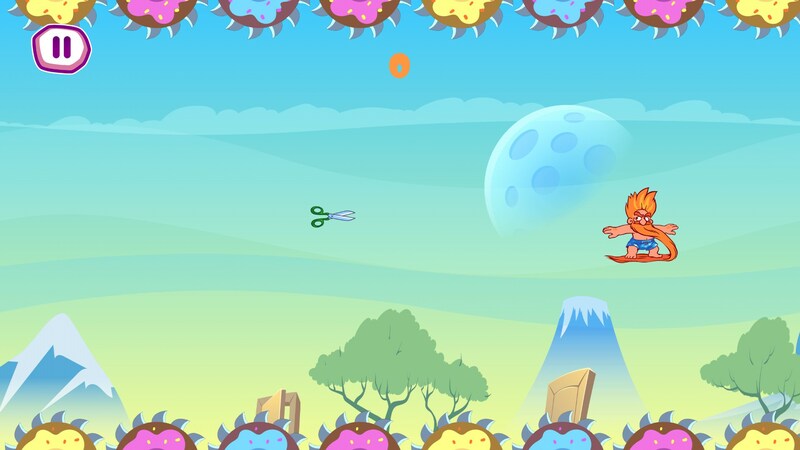 The main character of Skatebearding for Android is due for a haircut, and he has gone to drastic measures to get a new trim. This game is a strange mix of absolute absurdity, and addictive action arcade gameplay that we have all come to know and love from other mobile classics like Flappy Bird. 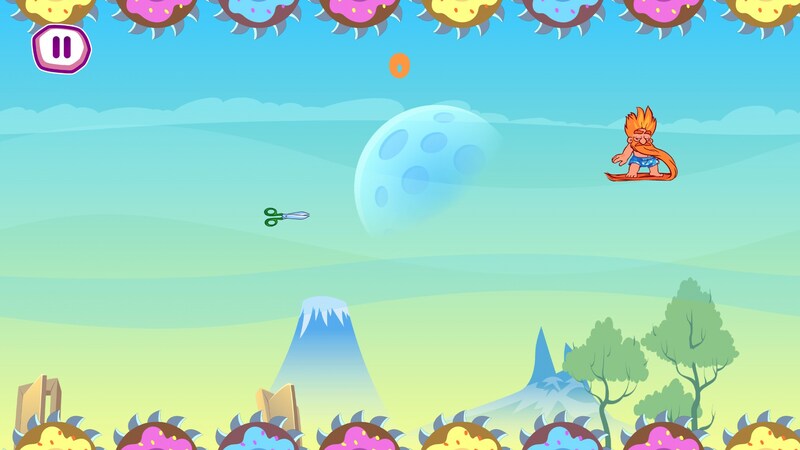 In Skatebearding, your character is placed between two lines of sharp spinning blades, and the player can move the character upwards by holding down their finger on the screen. 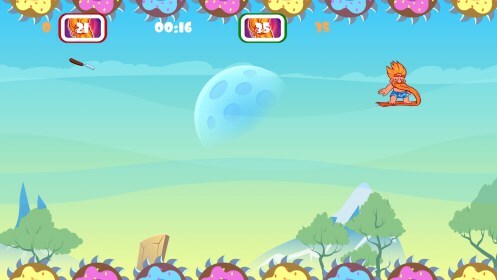 When the player lets go, the skatebearder will start to fall, so you must continuously work towards keeping your character in the air. Unless you are paying constant attention, you are bound to end up with your skateboarder getting his long hair stuck in the spinning blades, and it all goes downhill from there. However, if you are precise with your control, you will be able to prevent the skatebearder from dying to the spinning blades, and can instead give the character a quick trim by gently skimming the top of the blades. 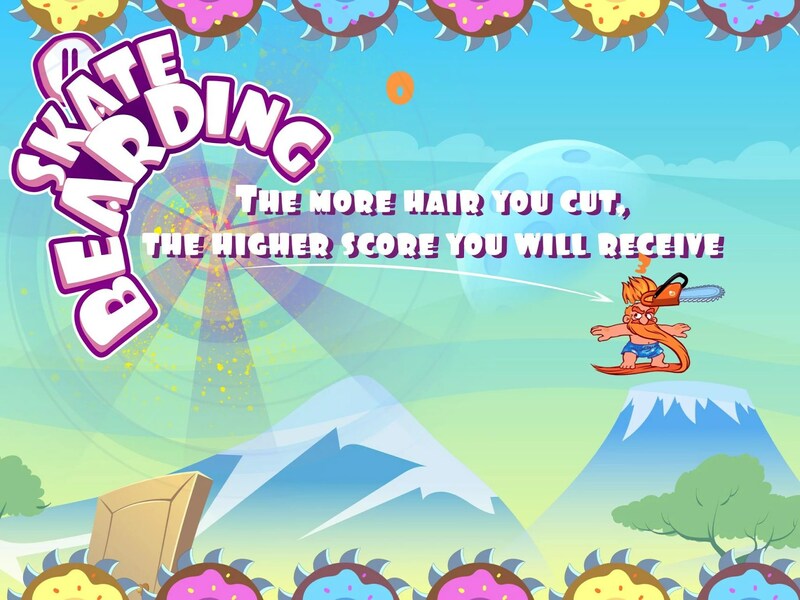 Unfortunately, the skatebearder has some incredibly powerful hippy hair that manages to grow back within seconds, so as the player you will be continuously trying to trim the character's hair to earn more points. 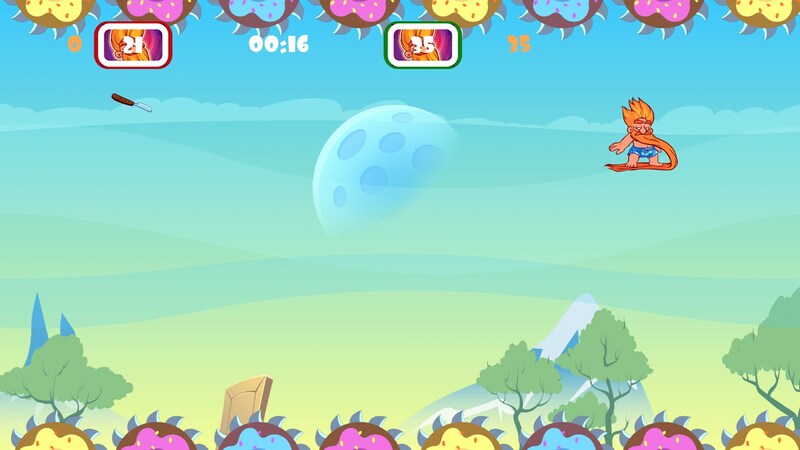 As you play, more sharp objects will fly across the screen. Expect chainsaws, hedge clippers, and all sorts of other objects that are capable of crudely cutting the skatebearders hair. 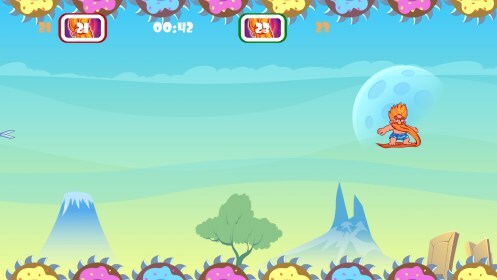 Skimming these objects will give extra points, but going too close to them will end the game. 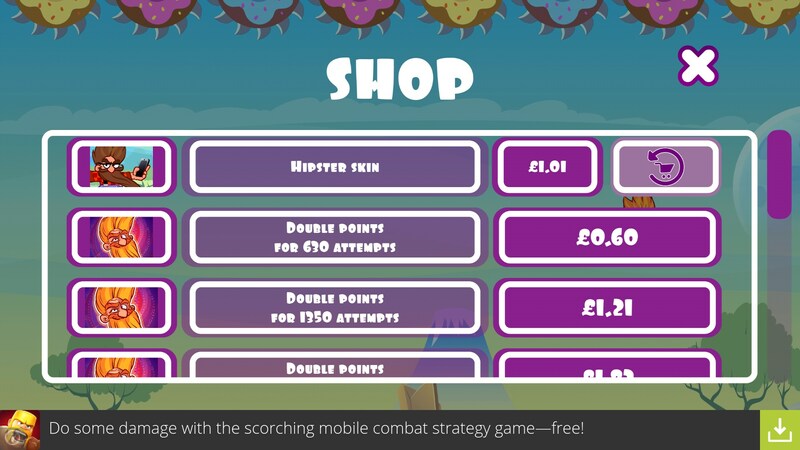 If you earn enough points, you will be eligible to unlock new levels and new background music, however all of this can be purchased through in-app purchase as well. 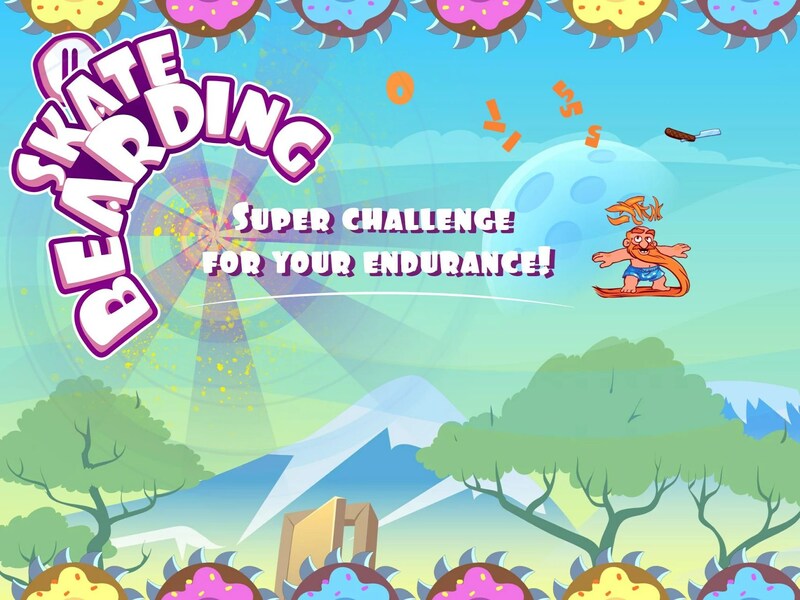 Skate Bearding is a hilarious concept and it works surprisingly well, although the game is very hard to master, and this may be a reason for some players to turn it down.